Executive Events & Entertainment. 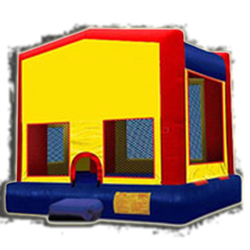 Party rentals and more! Licensed by the Ohio Department of Agriculture - Ride Safety Division, fully insured with a multi-million dollar policy, and installed by our veteran staff; 3E offers piece of mind along with a quality product. 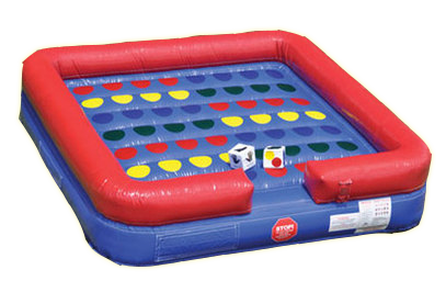 Interactive inflatable rentals have become our most popular choice for parties of all sizes. ALL OF OUR INFLATABLE RENTALS REQUIRE ELECTRICITY TO OPERATE. BE SURE TO ASK YOUR REPRESENTATIVE ABOUT THE POWER NEEDS OF YOUR INFLATABLE RENTAL. wE CAN PROVIDE GENERATORS AT AN ADDITIONAL COST. PRICING FOR INFLATABLE RENTALS INCLUDE DELIVERY, SETUP, & REMOVAL WITHIN 20 MILES OF OUR LOCATION. DELIVERIES OVER 20 MILES WILL INCUR AN ADDITIONAL MILEAGE FEE OF $2.00 PER MILE ONE WAY.